From fabulous flamenco performances and tantalising tastings, to wine finished whiskies and the chance to fill yourself with fizz after hours at Birmingham Museum and Art Gallery, Birmingham Wine Weekend has revealed an exciting schedule of events ahead of its debut this spring. 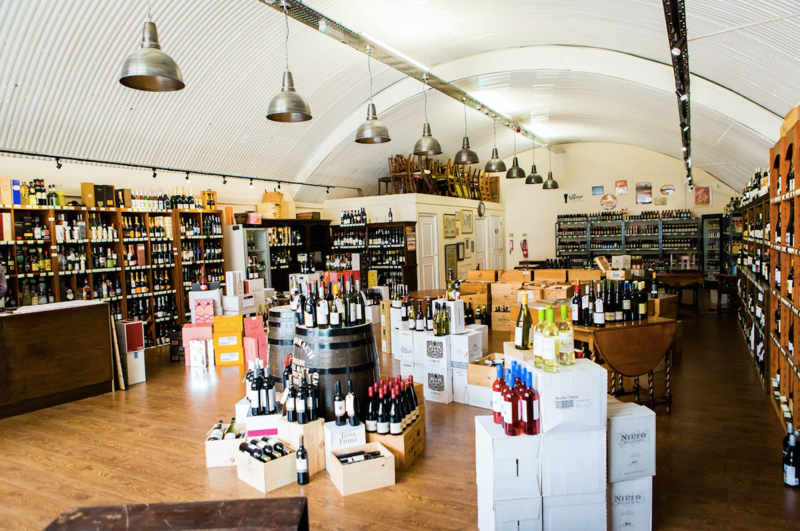 What’s more, the festival has also announced that Connolly’s Wine Merchant, Gusto and The Birmingham Whisky Club will be joining the impressive list of over 20 venues taking part. Already shaping up to be a corker, Birmingham Wine Weekend has revealed a detailed agenda that is sure to be any oenophile’s dream. Taking place from 23-25 March, the festival will give wine-lovers the chance to explore the world of wine over the course of the weekend, with each location set to offer two taster wines available exclusively for £4 per glass for wristband wearers. Kicking off the weekend with a twist, the festival has joined forces with brand new Jewellery Quarter venue The Birmingham Whisky Club to offer festival goers a very ‘neat’ event. Wine Finished Whiskies will showcase how the worlds of wine and whisky collide and, under the eyes of The Birmingham Whisky Club’s resident expert, you will learn to nose and taste four delicious whiskies chosen for their unique wine cask finish. Starting Saturday in style, Amantia is pulling out all the stops and bringing Spain to the second city with live flamenco performances to accompany its delicious Spanish wines on offer. Also serving up a slice of live action, Marco Pierre White Steakhouse Bar & Grill will be inviting wristband-wearers to enjoy skyline views and music by Elegant Entertainment. Whilst in the area, you can also head over to Harvey Nichols in the Mailbox for an intimate wine tasting, trying five wines alongside a complimentary cheese board! Birmingham Museum and Art Gallery are teaming up with French Champagne house, PIPER-HEIDSIECK for an exclusive event that is sure to win the hearts of fizz fanatics. For one night only Birmingham’s best loved gallery will be inviting wristband-wearers to explore the museum once the doors have closed to the public. Hosted by the UK PIPER-HEIDSEICK Brand Ambassador, Simon Stockton and with live music and sweet surprises along the way, the PIPER-HEIDSIECK Take Over is not to be missed. With a history of hosting legendary wine events, Hotel du Vin, which is also the Birmingham Wine Weekend Hub, will pitch the southern hemisphere’s trans-Tasman cousins against each other at the Australia vs New Zealand Wine Dinner. Wristband-wearers are invited to enjoy a three-course dinner with six more perfectly paired wines; three Aussie vs three Kiwi and all presented under the expert guidance of a Master Sommelier, Nigel Wilkinson. It’s a given that food and wine go hand in hand, Birmingham Wine Weekend festival-goers will be spoilt for choice with venues offering specially-selected food pairings that perfectly complement their taster wines! At Chung Ying Central, enjoy either of the restaurant’s taster wines and a perfectly paired dish for just £7.50. Or if Español is more your thing, head over to Amantia and try out its Spanish cheese plate; perfectly complimentary to the wines on offer, which are just £4 for wristband wearers. As well as exclusive events and fantastic food offers, Birmingham Wine Weekend has revealed the final trio of venues to join the 2018 line-up, and it was well worth the wait. 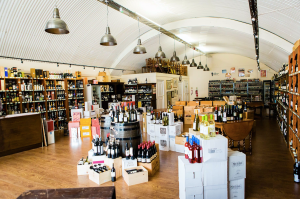 As well as The Birmingham Whisky Club, Italian restaurant Gusto and independent fine wine specialists Connolly’s Wine Merchant are also taking part in this year’s debut event. Full event details can be found on the Birmingham Wine Weekend website, where wristbands are available to purchase for just £10. The wristbands will not only give the wearer access to the exclusive taster wines at each participating venue for just £4 a glass, but will also grant access to all of the fantastic events throughout the weekend too!